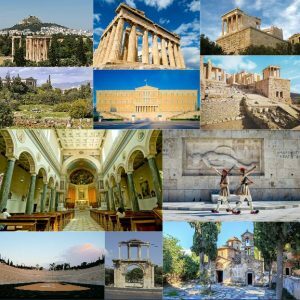 A Spiritual Journey to Greece , through ancient and christian times, following the steps of St. Paul! We arrive in Athens & we are greeted by our Catholic Travel Center representative. Later we board our bus and transfer to our hotel for dinner. A Private Mass can be celebrated before dinner! Breakfast. Today we start with Mass at the Catholic Cathedral and then enjoy a tour of the city of Athens, including the Agora where Paul addressed the Athenians (Acts 17; 15-34). 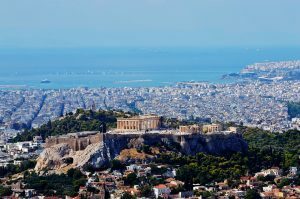 We will also visit the famed Acropolis, Parthenon, Hadrian’s Arch and the Temple of Zeus. Then for a quiet reflective repose, we make our way just minutes outside the city to the Monastery of Kaisariani, founded in the 11th century A.D. and consecrated to the Presentation of the Virgin in the Temple. We have a brief tour of the grounds by our guide, then some time for reflection. We finish our tour with a panoramic visit to the Parliament, National Library, and the Royal Palace. Dinner is at our hotel tonight. A Private Mass can be celebrated before dinner! Breakfast. 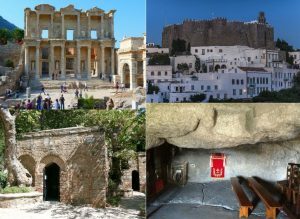 We begin with Mass at the Cathedral then transfer to the seaport of Piraeus, where we board our cruise ship for our three-day cruise to the Greek Islands and Turkey. 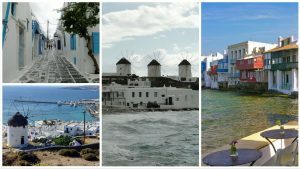 This afternoon we arrive at the Island of Mykonos, with its whitewashed houses and winding streets. We are free to explore this picturesque island, startling white against the multi-hued sunset. Our dinner and overnight are aboard our ship. A Private Mass can be celebrated before dinner! Breakfast. This morning, we will dock at Ephesus, where our included excursion takes us to Ancient Ephesus. This is where Paul spent two years during his ministry. During our excursion, we will visit the site of St. John’s Basilica, where tradition tells us the “disciple whom Jesus loved” is still buried. We will celebrate our Mass on this site. 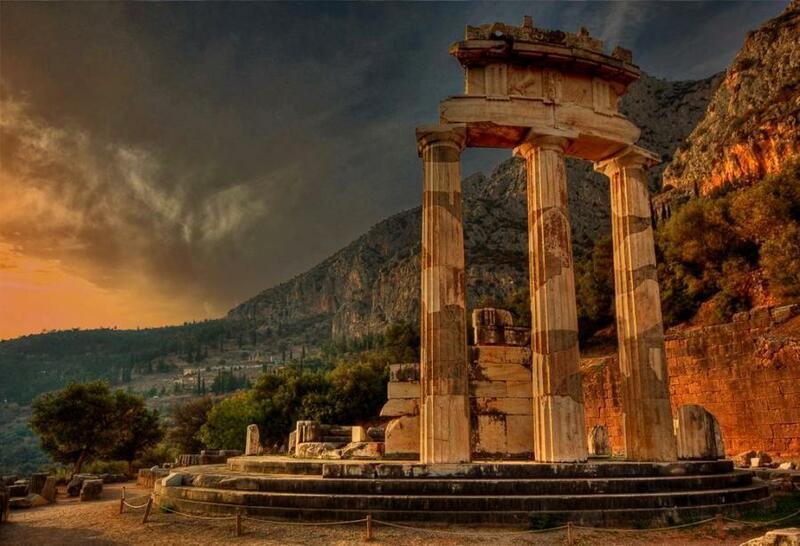 Next we visit the site of the Temple of Diana, one of the seven wonders of the ancient world. Some of the most spectacular ruins of the ancient world are found in Ephesus, the city to whom St. Paul wrote his famous epistle. Early Christian tradition also believes that Mary, the Mother of Our Lord lived here with St. John. We visit the House of Mary. We return to our ship for lunch as we continue our journey. This afternoon our ship will dock in Patmos, which was considered sacred and is often referred to as the “Jerusalem of the Aegean”. It was here that the Evangelist St. John received the inspiration for the Apocalypse. Our included excursion will visit the Monastery of St. John, a huge fortress-like building dating from the 11th century. We will also visit the grotto, where tradition says that St. John wrote the Book of Revelations. Dinner and overnight are aboard our ship. A Private Mass can be celebrated before dinner! Breakfast. This morning we dock at the Venetian lion-guarded port of Heraklion, on the island of Crete. 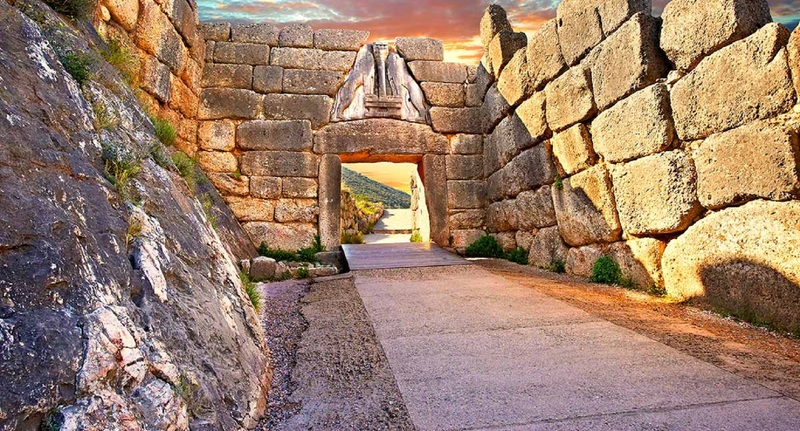 You may explore the island on your own or take an optional half-day excursion to Knossos, once the capital city of the prehistoric Minoan civilization, and thought to be the basis for the original Labyrinth housing the mythological Minotaur. 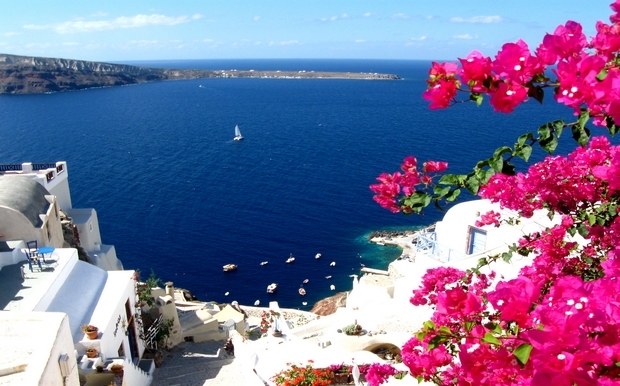 This afternoon we visit the magical island of Santorini. 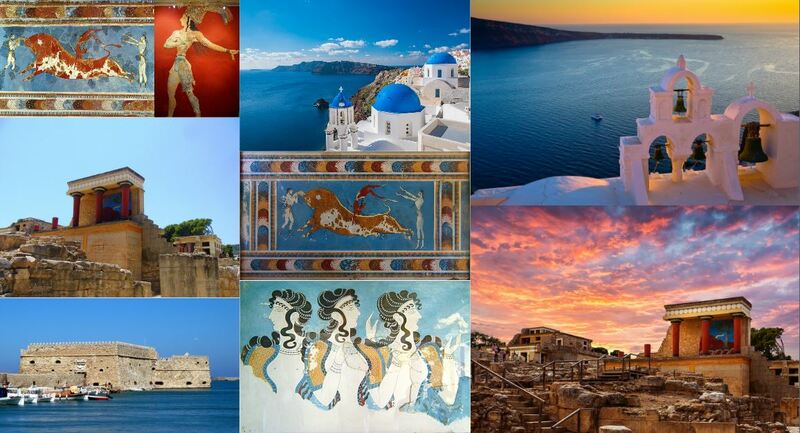 Santorini’s wild majesty was created out of the apocalyptic event associated with mythical Atlantis. The island is a crescent shape surrounding the black volcanic islands lying in the bay. Dinner and overnight are aboard our ship. A Private Mass can be celebrated before dinner! Breakfast. We arrive in Piraeus port early this morning to find our bus waiting for us. 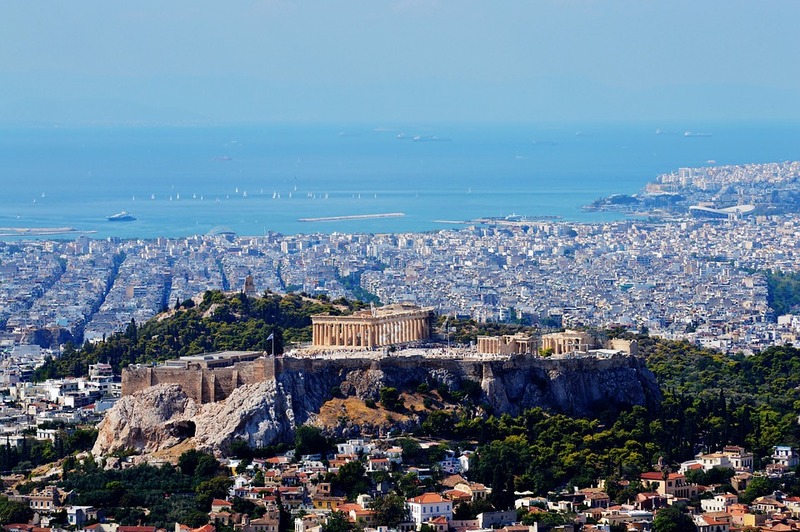 We will drive along the coastal highway to Corinth, with a splendid view of the Aegean Sea. 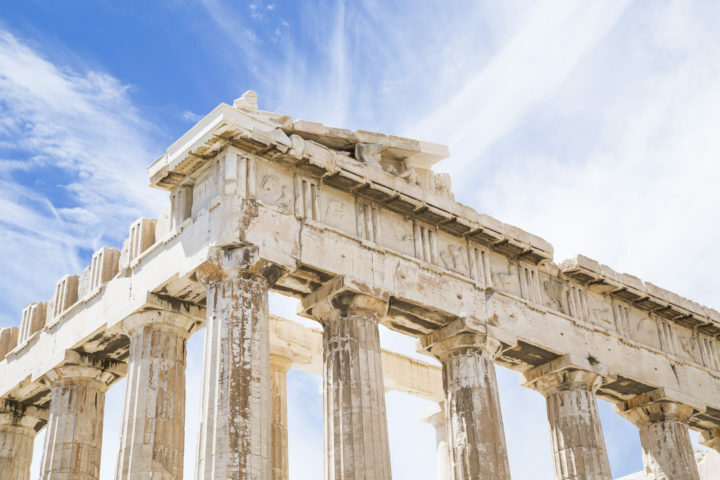 After a short stop at the Corinth Canal, which connects the Aegean and Ionian Seas, we will arrive in Ancient Corinth. 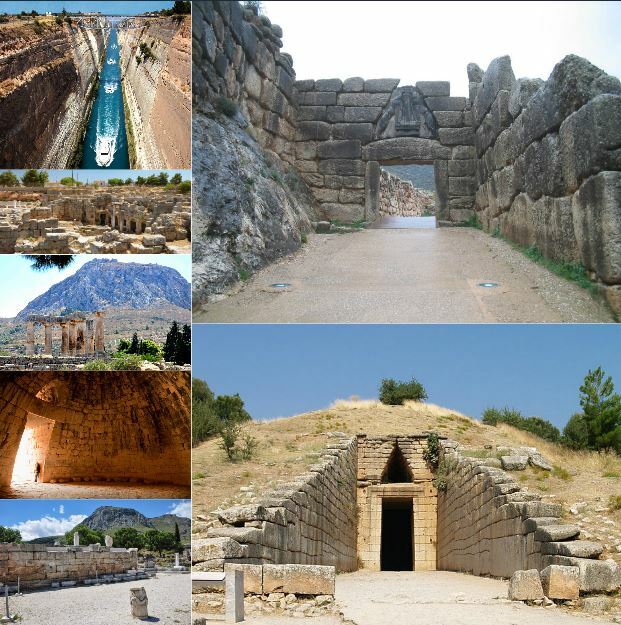 We will visit the ruins of Corinth, where St. Paul worked with Aquila and Priscilla. 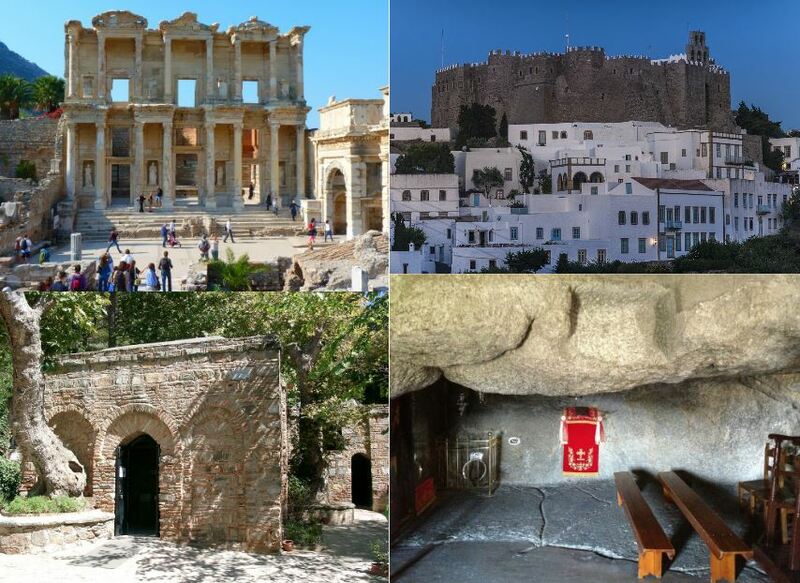 Included are the first century shops, the Agora, Temple of Apollo and the Berma Seat. Conditions permitting, we will celebrate Mass on the very site where St. Paul preached. We continue onto Mycenae’s ancient ruins, where 19th century excavations reveal the sites vividly described by Homer. 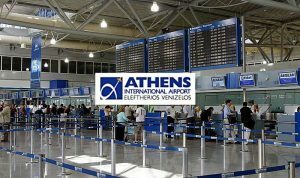 Returning to Athens this afternoon, we will have some time free for relaxing or personal adventure. Dinner tonight is at the hotel. Breakfast. 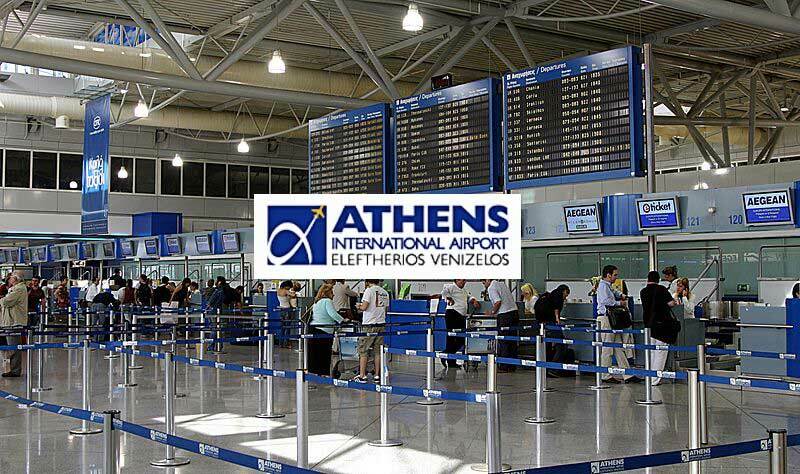 Transfer to the airport in Athens, for departure.